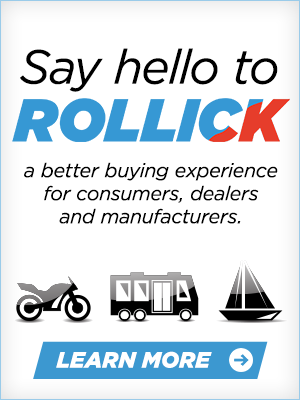 Rollick helps clear the communication lanes between manufacturers, dealers and consumers to make the sales process more transparent. 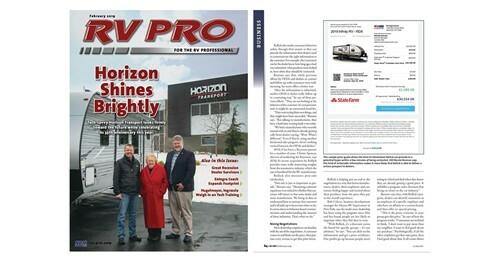 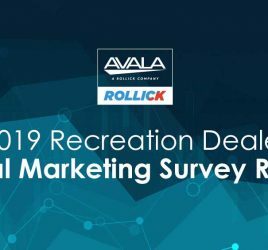 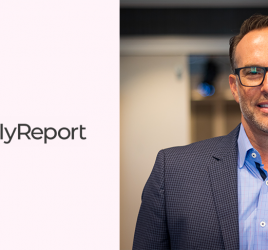 Most industry insiders will say the RV industry lags behind the auto industry in many aspects, such as supply chain communication and the purchase process. 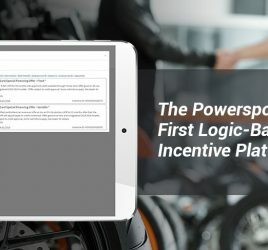 Rollick CEO Bernie Brenner and his team are taking what they’ve learned from the auto industry and applying it to the RV, marine and powersports industries to create a more seamless experience from manufacturer to dealer to customer, closing the gap between the auto market and the smaller niche markets.